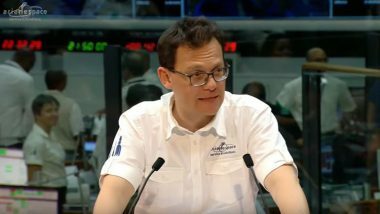 For its fourth launch of the year, and the second Ariane 5 mission in 2017 from the Guiana Space Center in French Guiana, Arianespace will orbit two satellites: SGDC for VISIONA Tecnologia Espacial S.A. on behalf of the Brazilian operator Telebras S.A., and KOREASAT-7 for ktsat of South Korea. 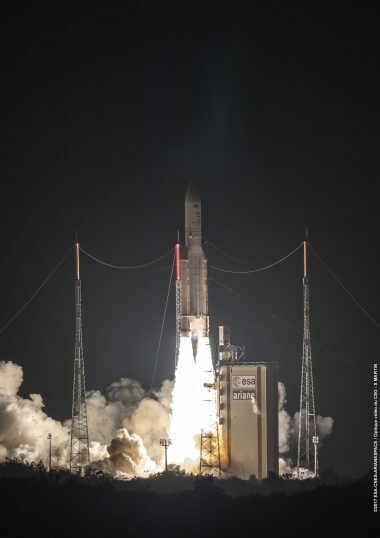 SGDC and KOREASAT-7 are the 555th and 556th satellites to be launched by Arianespace. 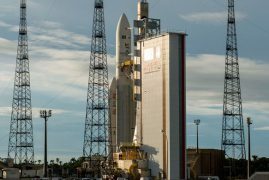 This will be the 287th mission by the Arianespace family of launchers, and the seventh all-Thales Alenia Space mission, as both satellites were built by this manufacturer. Between 4:31 p.m. and 7:19 p.m. 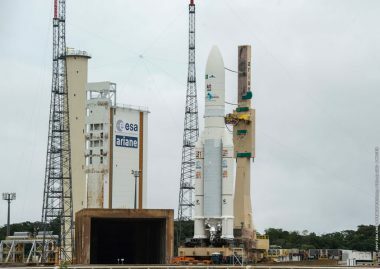 Between 5:31 p.m. and 8:19 p.m.
SGDC (Geostationary Satellite for Communications and Defense) is the first satellite for the operator Telebras S.A. to be launched by Arianespace, performed within the scope of a contract with SGDC prime contractor VISIONA Tecnologia Espacial S.A.
Acquire critical technologies for the Brazilian space industry, enabling the industry to take increasingly important roles in the future Brazilian space programs. 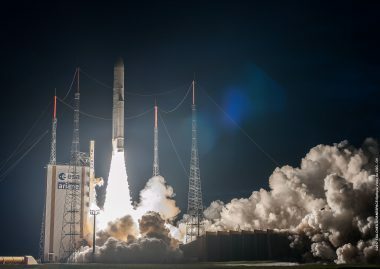 Positioned at 75° West, with its 57 Ka-band beams and 5 X-band channels, the SGDC is a multi-spot beam HTS satellite able to delivering more than 57 Gbps over the Brazilian territory. 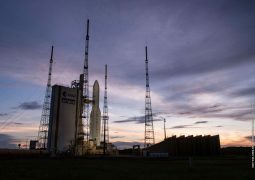 The SGDC will be operated and controlled by Telebras S.A., a Brazilian telecommunication company controlled by the Ministry of Science, Technology, Innovation and Communication; and the Defense Ministry. As SGDC prime contractor, VISIONA Tecnologia Espacial S.A. is responsible for program management, overall system integration and end-to-end communication. 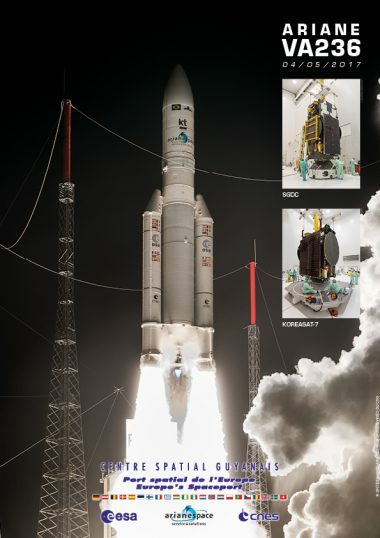 SGDC was manufactured by Thales Alenia Space in Cannes, France using the reliable Spacebus 4000C4 platform. 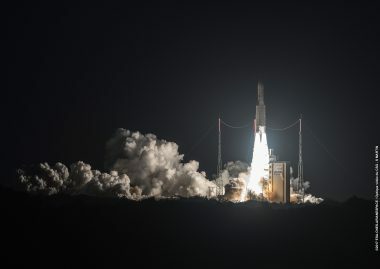 KOREASAT-7 is the third KOREASAT satellite to be launched by Arianespace for ktsat, following KOREASAT-3 and KOREASAT-6, launched in September 1999 and December 2010, respectively. 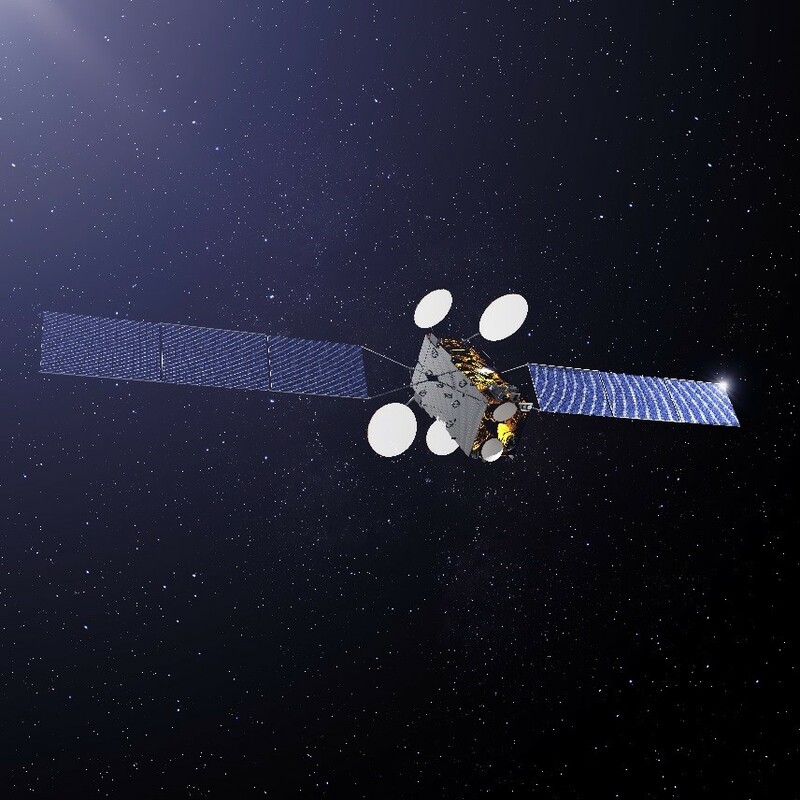 ktsat, a wholly-owned subsidiary of KT Corp. – the largest telecom/media service provider in South Korea – is the country’s sole satellite service provider. Since the establishment of the Kumsan Satellite Center (Teleport) in 1970, ktsat has been the national leader in telecommunications and broadcasting services. It currently operates three satellites. 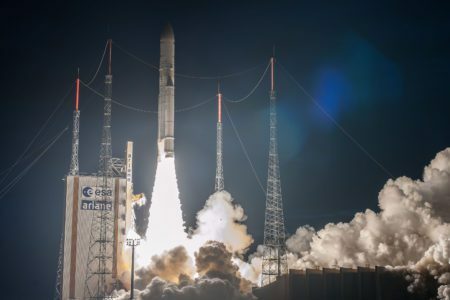 KOREASAT-7 will provide a full range of video and data applications, including Internet access, direct-to-home broadcasting (DTH), government communications and connectivity for VSAT (Very Small Aperture Terminal) networks. 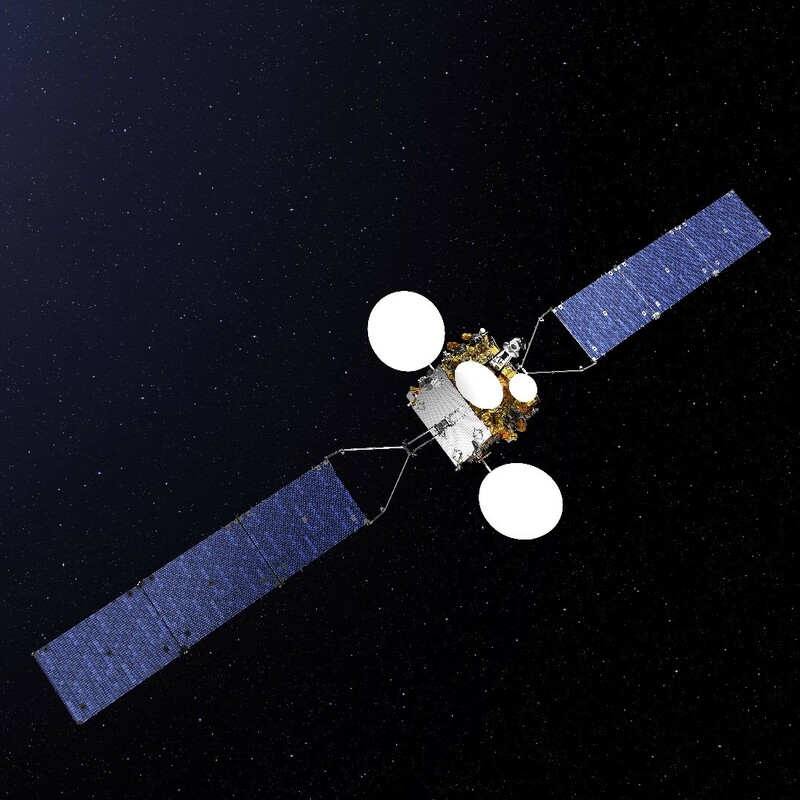 Positioned at 116° East, KOREASAT-7 is designed to provide higher throughput and extended coverage over Korea, the Philippines, the Indochinese Peninsula, India and Indonesia. Its added Ka-band capacity, with steerable beams, will enable it to meet increased demand. 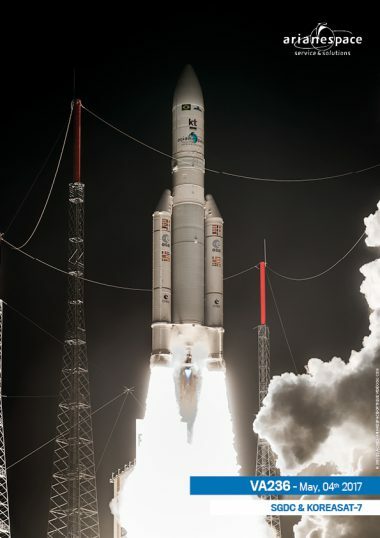 KOREASAT-7 was built by Thales Alenia Space in Toulouse and Cannes, France, using a Spacebus 4000B2 platform. 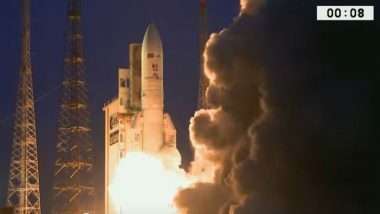 Dual-payload delivery: Ariane 5 sends SGDC and KOREASAT-7 to geostationary transfer orbit	Arianespace orbited two telecommunications payloads for Brazil and South Korea on the 78th consecutive success performed with its Ariane 5 – confirming this vehicle’s position as the world reference for heavy launchers.